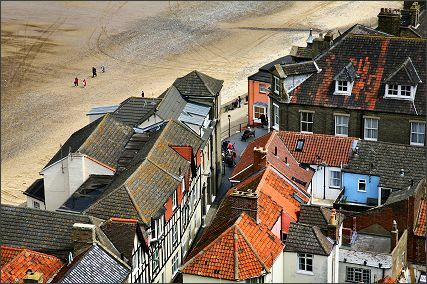 Expert assistance with Party Wall issues in North Norfolk. There is a legal requirement, imposed by the Party Wall etc Act 1996, to serve notices on the owners of buildings adjoining your property, when your prospective building alterations meets the criteria laid out in the act. Quite often all the notices are served to make sure the requirements of Party Wall etc Act 1996 are met. The purpose is to ensure that your neighbours and/or building owners are apprised of the building work. Each party's surveyor agree a framework for development and a party wall award is produced. Work can then commence, with all parties aware of developments. We will quote a 'fixed price fee' so your party wall requirments are dealt with efficiently.